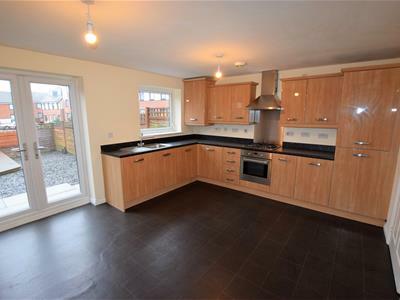 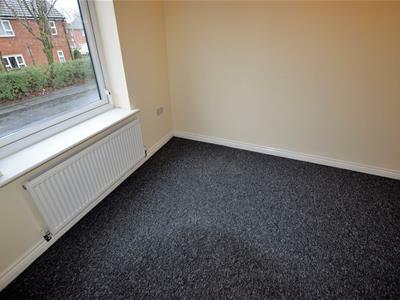 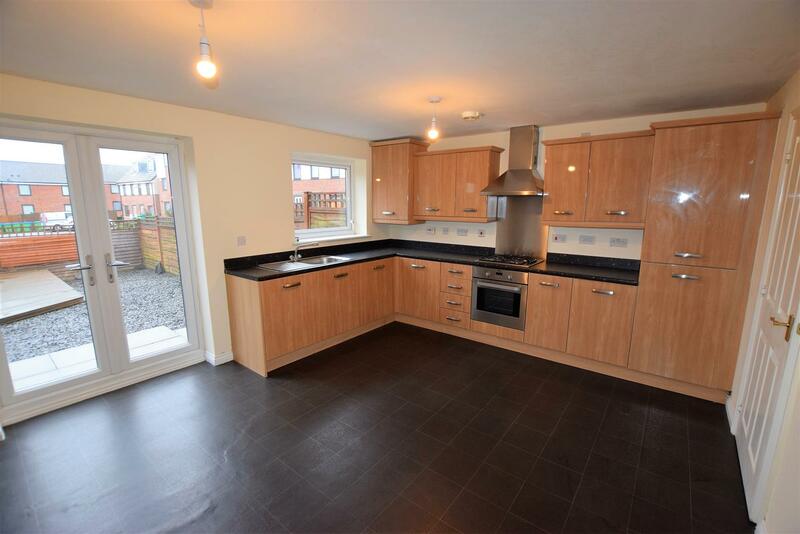 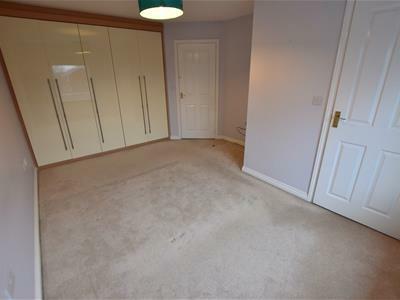 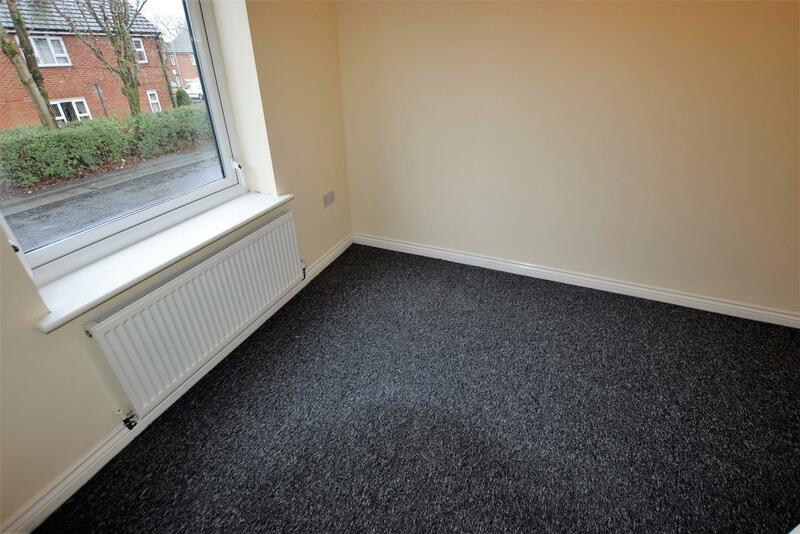 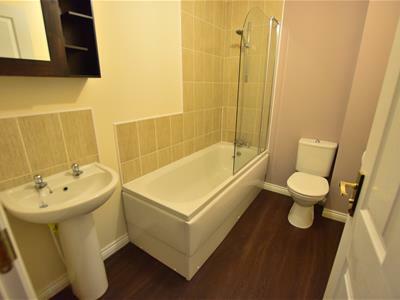 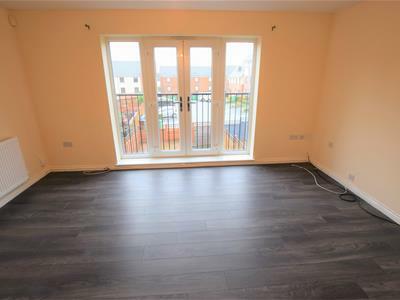 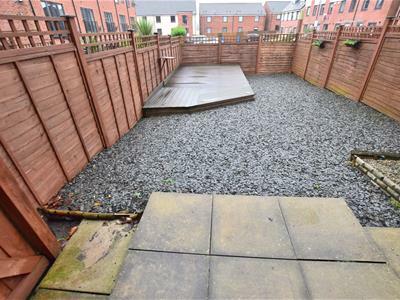 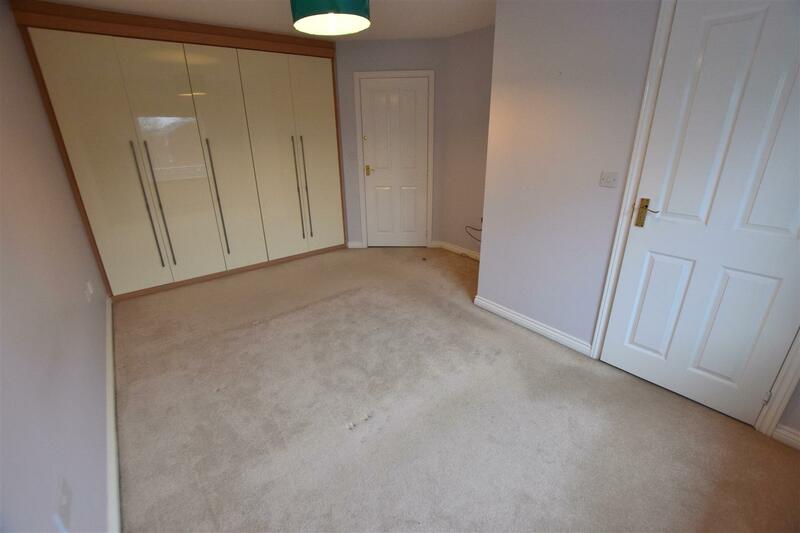 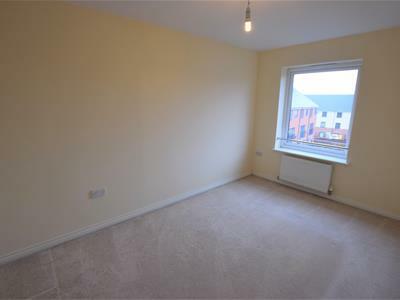 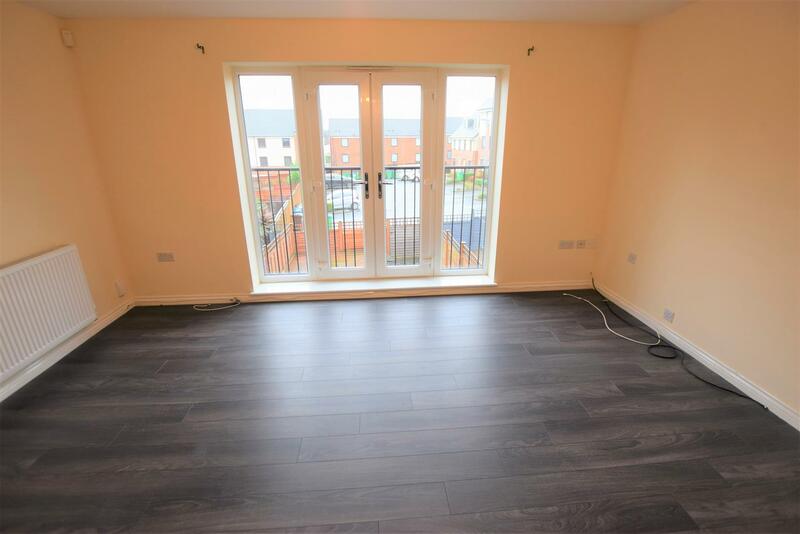 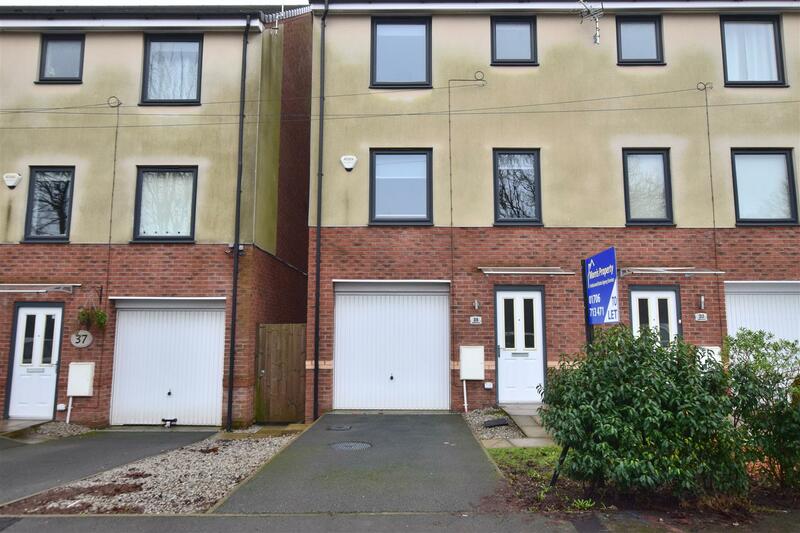 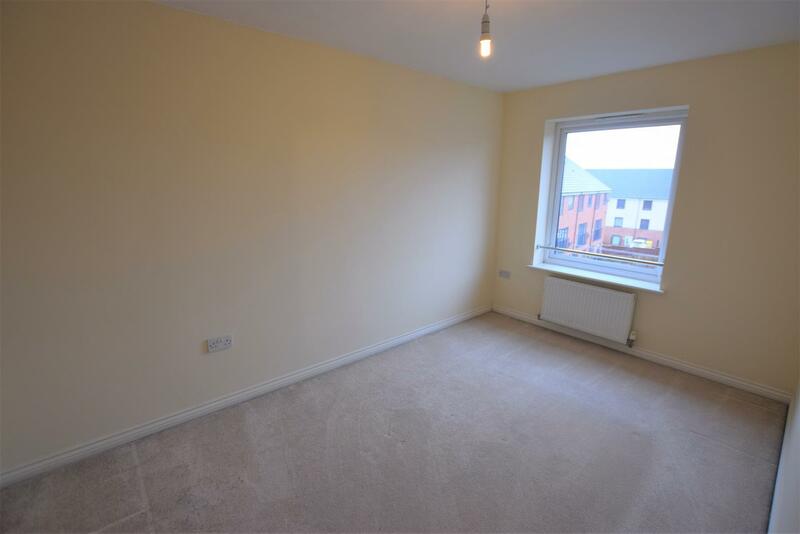 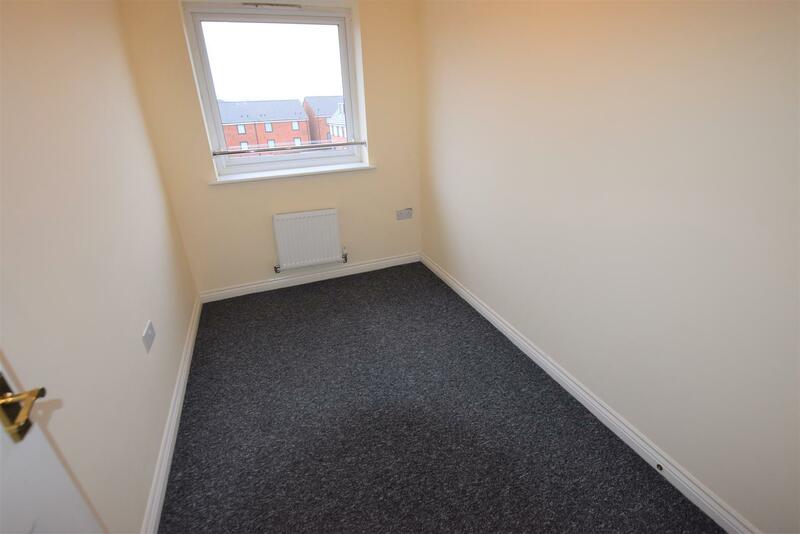 Well presented, excellent family four bedroom town house centrally located for Heywood town centre and within easy reach of M60/62 motorway. 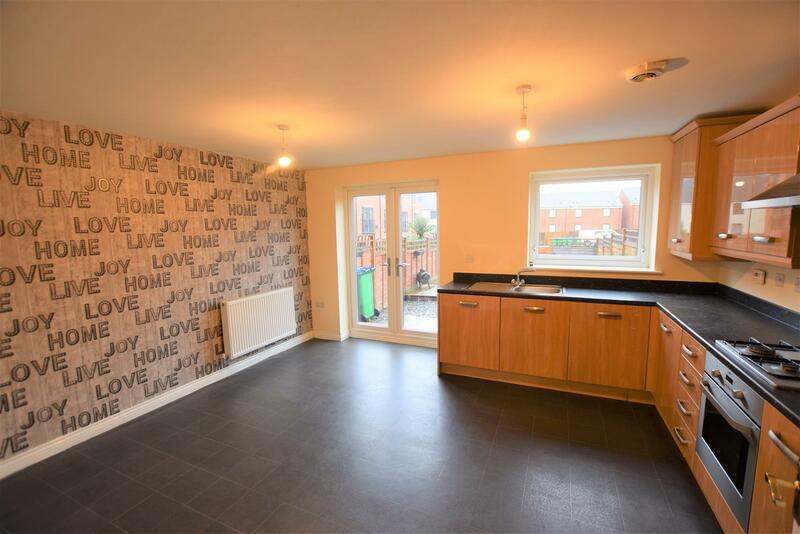 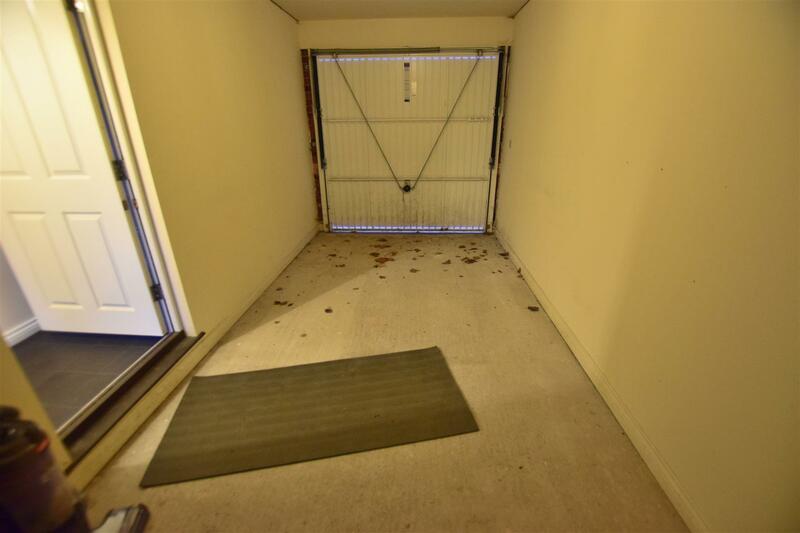 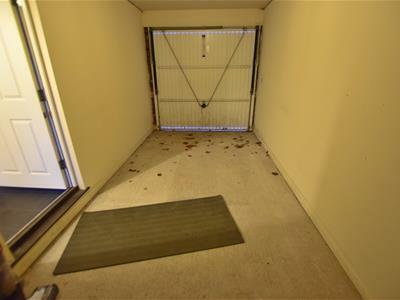 Property briefly comprises of, entrance hall, integrated garage, cloak, dining kitchen with integrated appliances including fridge/freezer, dishwasher, washing machine, oven and hob. 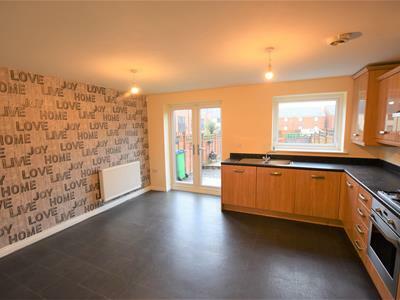 First floor, living room with juliet balcony, master bathroom with white three piece suite, over bath shower and towel rail and front facing bedroom one. 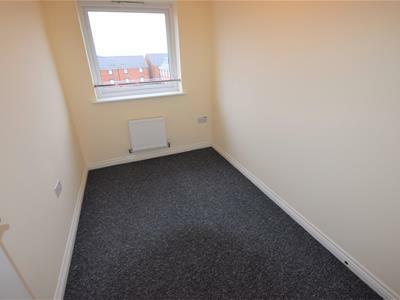 Third floor rear facing bedroom with closet, bedroom 3 and front facing master bedroom with flooring to ceiling gloss wardrobes and ensuite with shower. 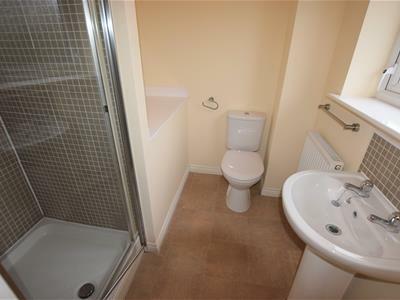 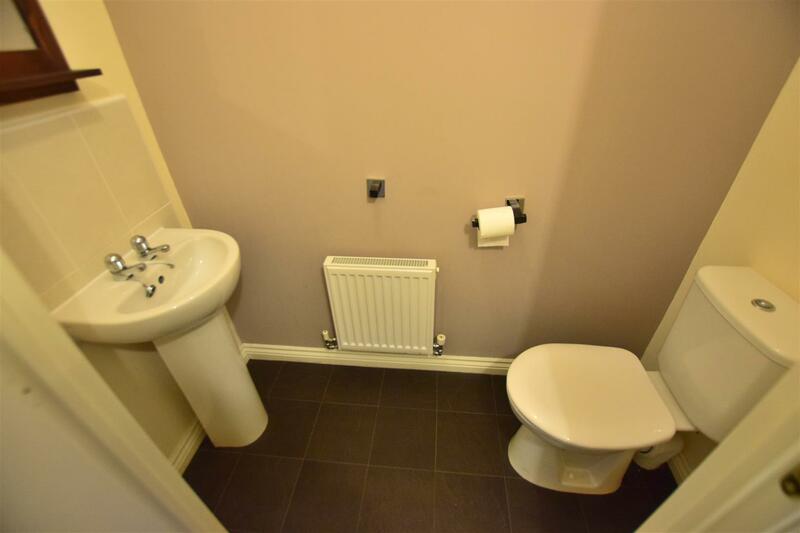 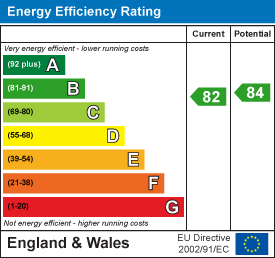 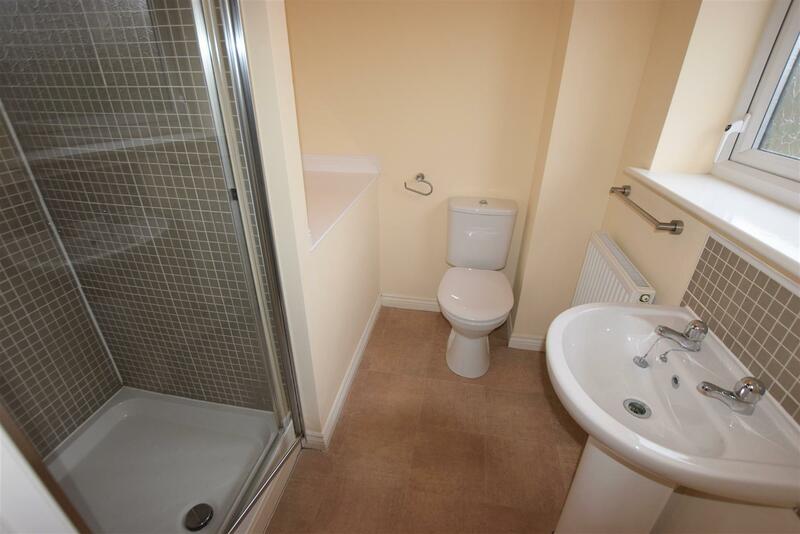 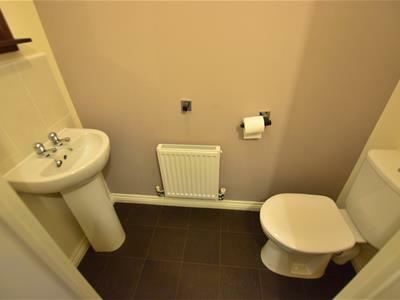 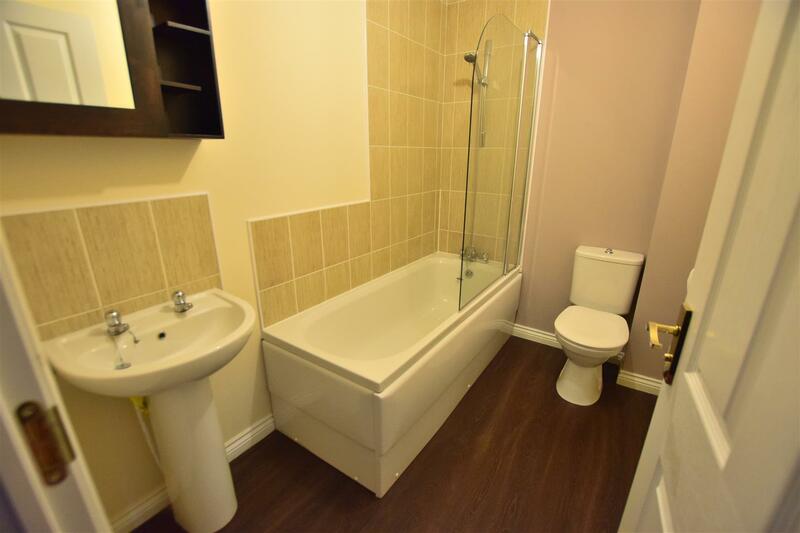 Property is of modern design, fully gas central heating, double glazing and parking for two vehicles. 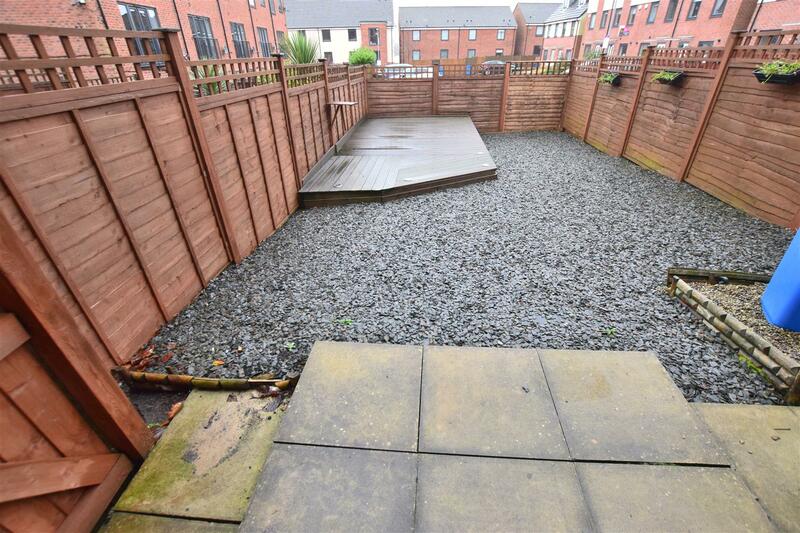 Rear private garden with decking and patio.